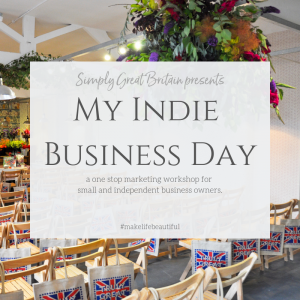 We are really excited to announce that My Indie Business Day returns on September 19th 2019. 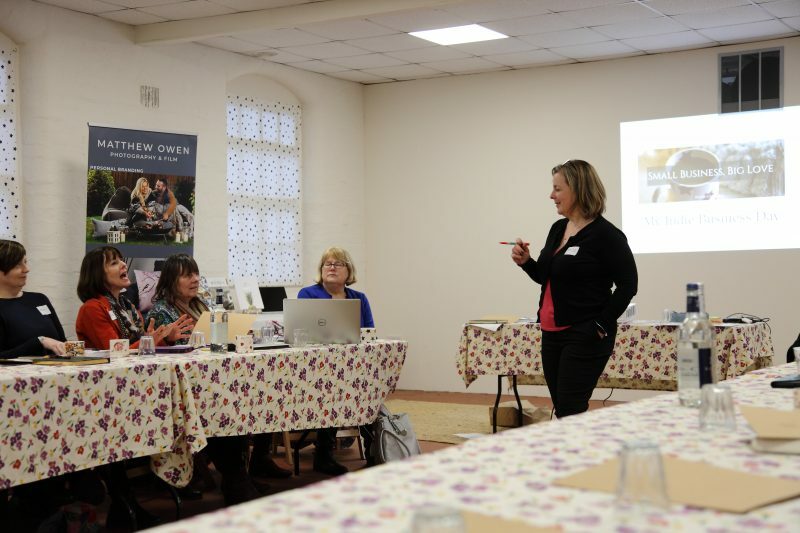 After a brilliant response to our 1st business retreat we building a waiting list for the perfect marketing day just for small and Independent business owners in the heart of Great Britain. Have you ever dreamed of a day that you can dedicate to working on your business? A day that leaves you feeling focussed, confident, inspired and clear on your goals? Have you ever hoped for a day that helps you create a marketing strategy and answers all those niggling questions and queries you have about marketing your business, selling your stuff or plugging your services? My Indie Business Day will be an ideal opportunity for you to find focus, iron out challenges and make a plan. 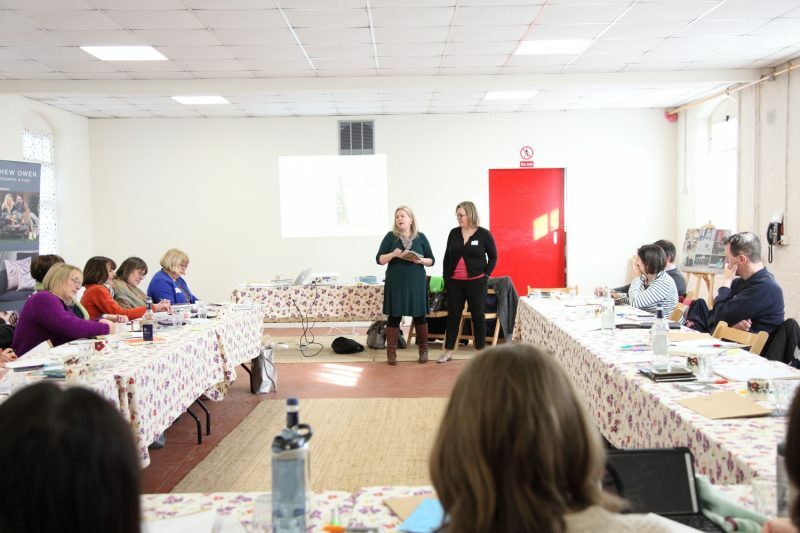 We are gathering together a host of amazing indie business like yours under one roof to share knowledge, build confidence, find focus and learn the skills you need to market and promote your business with ease & without wasting precious time and money. You will leave with a marketing strategy to build on, a notebook full of top tips and ideas and without any more marketing niggles that hold you back. As the name suggests, this day is just for you and your indie business. We have worked hard to create a day that helps you face all the challenges we know small, indpendent business face. Our experience with working with 100’s of businesses like yours tells us that you very rarely have time for allowing yourself to work on your business; to let the ideas you have grow; to let the inspiration in or to bring all your magic together into one plan for your business. We also know that you all do a lot in your business brilliantly but that you don’t and can’t know it all and that leaves you frustrated with that missing little bit of the jigsaw that would bring it all together. We will be joined on the day by experts in their field as well as inspiration from Emily (founder of Simply Great Britain) – the full line up will follow. They are all small business owners like you, have empathy and understanding as well as tons of great ideas, tips and advice for you all. 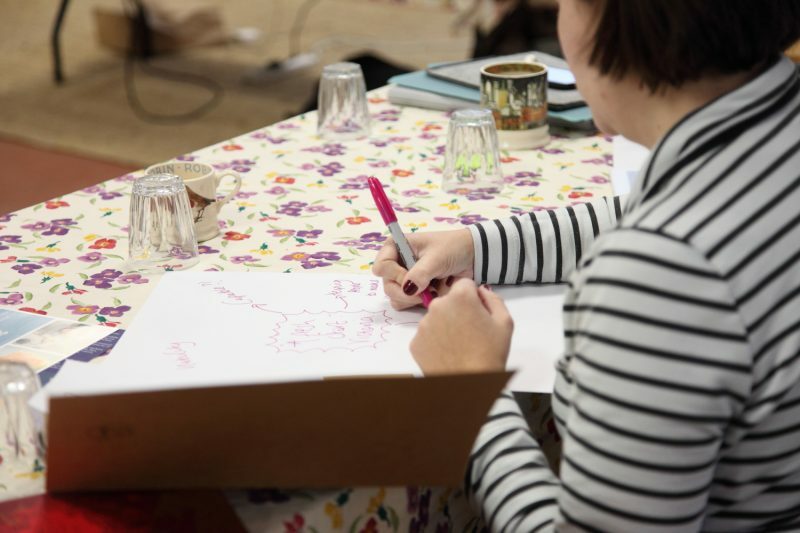 A ‘taking stock’ session including where your skills lie, where you are up to and your business dreams using a vision board. A mastermind session about your plans for your business with your new friends in the room. A deep dive into your brand including story telling, values, purpose & graphics. Social Media 101 – where are you posting, what are you posting, is it getting you results including a How To Q&A to Emily & other experts. How to create a Marketing Strategy just for you. All this will be at the iconic Emma Bridgewater Factory in Stoke on Trent, a business that literally grew from a kitchen table. These historic and relaxed surroundings are just the inspiration you need. Within easy reach of Stoke train station, the M6 and M1, please refer to our Member Directory for places to stay nearby. Here are details of the location and how to get there. SIGN UP TO THE WAITING LIST TODAY.